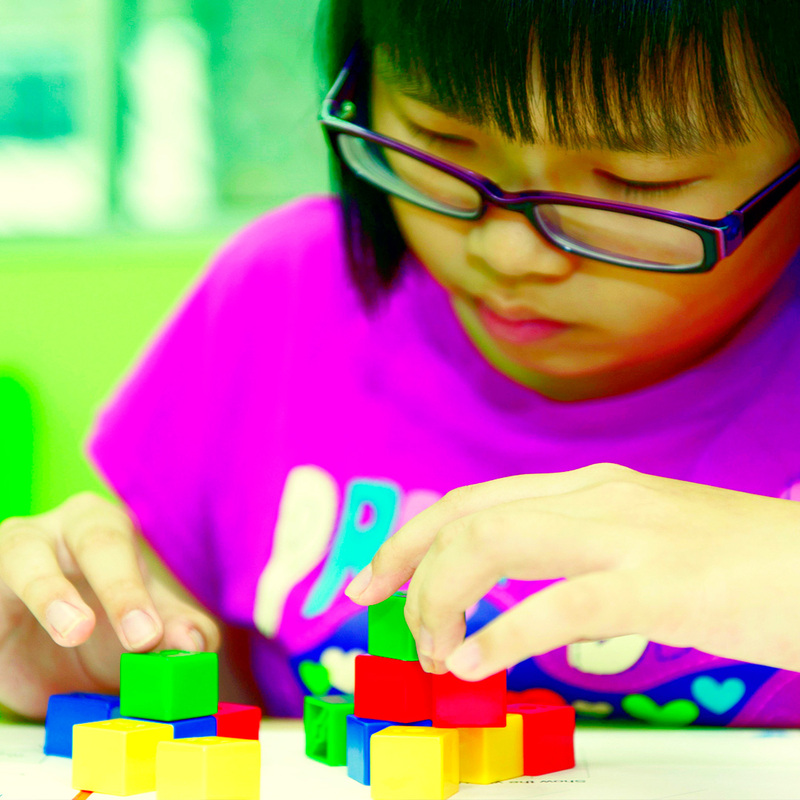 MPM Math is a top tier math enrichment program that originated in Taiwan with the goal to encourage independent thinking and learning in children. MPM Math contains the syllabus of Singapore, Taiwan, Canada, and America, with additional training on advanced geometry and critical thinking. 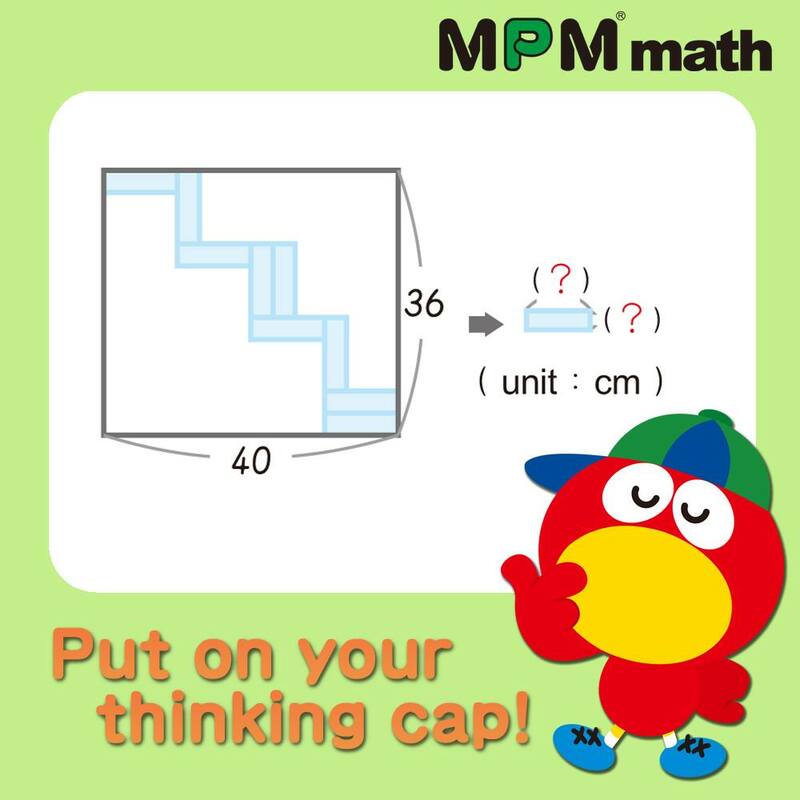 MPM Math wants kids to think out-of-the box when solving math problems, instead of just using traditional or expected methods. 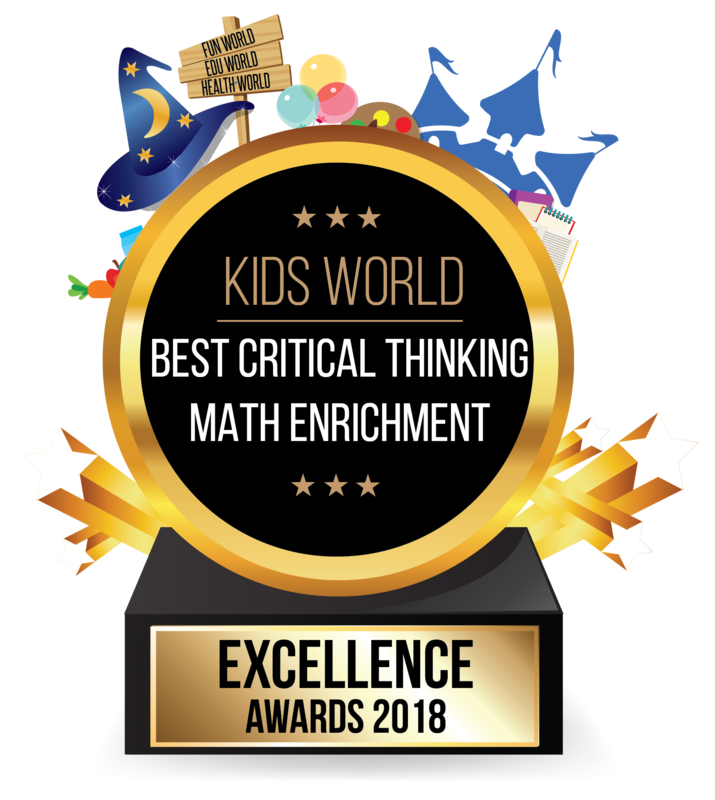 They aim to improve your kids’ confidence levels and inspire independent problem-solving through understanding mathematical concepts and calculation skills. Kids will be able to solve sophisticated math problems using a combination of the basic skills they’ve learned.